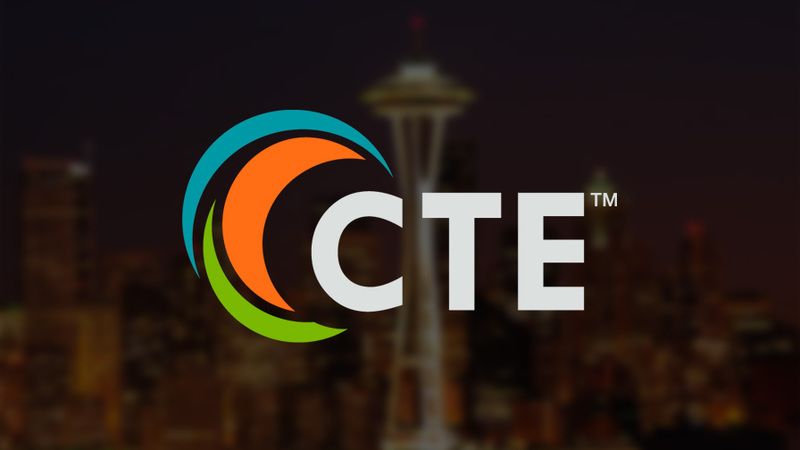 In 2014, Washington State’s Office of Superintendent of Public Instruction contracted EPIC to facilitate the creation of course equivalent frameworks in mathematics and/or science for 20 of the state’s career and technical education (CTE) courses. A select group of CTE instructors determined the relevance of content standards (Common Core State Standards or Next Generation Science Standards) in current course instruction in a range of career clusters. EPIC guided the face-to-face work of CTE instructors and experts in science and mathematics as they reviewed the standards relevance data and built course equivalent frameworks for statewide endorsement. Sample performance assessments were also generated or identified. EPIC prepared recommendations for course equivalency based on the group work and EPIC’s assessment of the balance of depth and breadth of standards coverage and alignment with basic education courses. The Washington State Board of Education approved these equivalency frameworks in May 2015, and they are now posted on the OSPI website for adoption by any district in the state. The expansion of course equivalent options allows students to pursue areas of interest, develop career skills, and learn in applied settings while meeting the basic education graduation requirements.